1. Be an adult with the responsibility for maintaining a household. 2. Live in the Central Texas Area, within 4 hours driving distance of Austin. 3. Have an ID verifying address, such as a driver's license. into homes where their personalities and potential will be valued. volunteers, or are donated or purchased using contributions and adoption fees. If you would like to contribute, please read about how you can help. This adoption donation helps to recover a least part of the cost of shelter release fees, spay/neuter, de-worming, shots, and other vet bills as well as food, and flea/heart worm preventative. All of our dogs are spayed/neutered before adoption, are current on all shots, and on heart worm preventative. Additional contributions are gratefully accepted. 2. 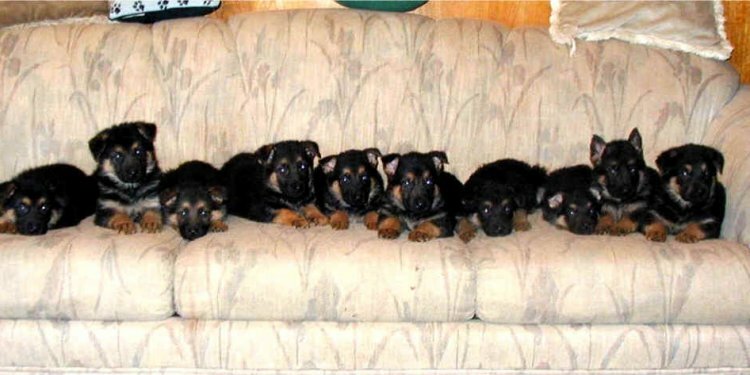 German Shepherd Rescue Central Texas does not adopt very young puppies (8 wks to 6 mos) to families with infants & toddlers. 3. German Shepherd Rescue Central Texas reserves the right to refuse adoption to anyone who does not meet the requirements listed above or who is determined to be an unsuitable match for our dogs based on the interview process, the home check, and/or responses and references submitted. 4. German Shepherd Rescue Central Texas does not discriminate based on race, gender, religion, or national origin.